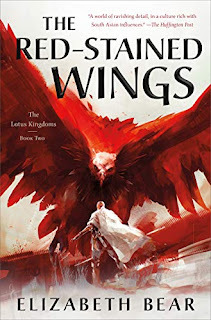 The much anticipated sequel to The Grace of Kings which NPR called “A magnificent fantasy epic.” returns with Kuni Garu, now known as Emperor Ragin, running the archipelago kingdoms of Dara and struggling to maintain progress while serving the demands of the people. But when an unexpected invasion force from the far distant east known as the Lyucu Empire comes to shores of Dara, chaos erupts from fear.Emperor Ragin cannot go and lead Dara against the threat himself as he has a recently healed empire fraying at its weakest seams, as conflict within rival faction, even with the Emperor’s own family threaten the raw peace that he has established. 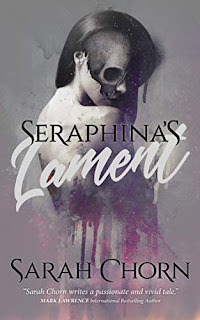 Amidst traitorous rebellion and false accusations the emperor’s grown children rise to face the invaders, some with armies, and one with the guile and savvy intuition to empower the unlikely genius that surrounds her, his eldest daughter Théra. 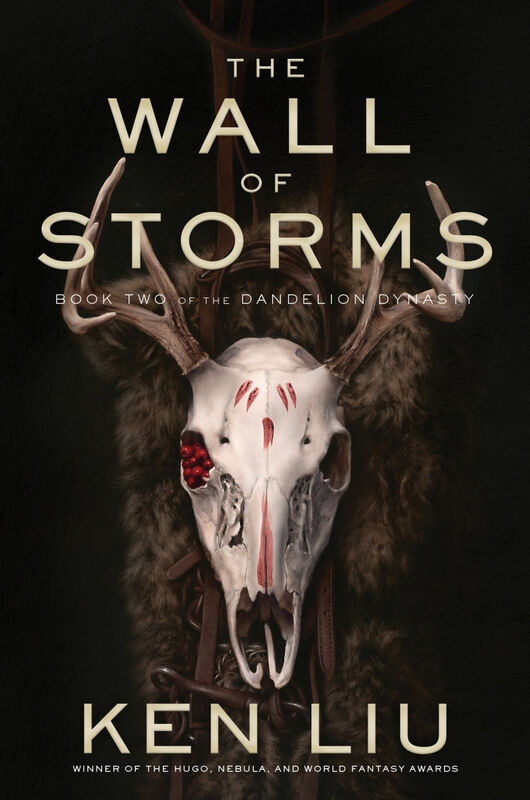 The Wall of Storms is a breathtaking sequel that builds with a towering diversity of action and tragedy that embodies the best of epic fantasy. The Grace of Kings was, hands down, one of my favorite reads of last year. 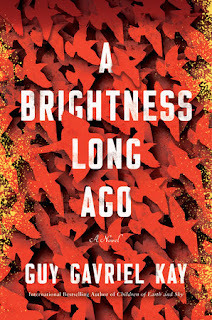 It was a a huge, sprawling epic that possessed the same epic grandeur, intelligence, and dignity of a Guy Gavriel Kay novel. You can bet I'll be reading this the moment it arrives on my doorstep! I'll have to pick up the first one! Sounds like it would also make a good movie. OOoh that sounds intriguing! That's a totally new to me series as well! Yes, looking forward to this too. It's the first time I've seen the cover, it's awesome. I have to admit I haven't read The Grace of Kings yet, although seeing book two is tempting me to go back and catch up. Cool cover too! 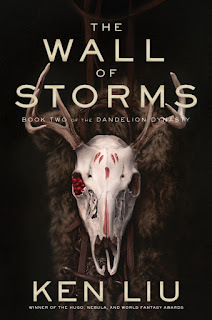 I don't know if this is the series for me or not, but I really can't resist that cover. How eye-catching! Definitely want this novel! I really enjoyed GoK, and I want to continue with the story.